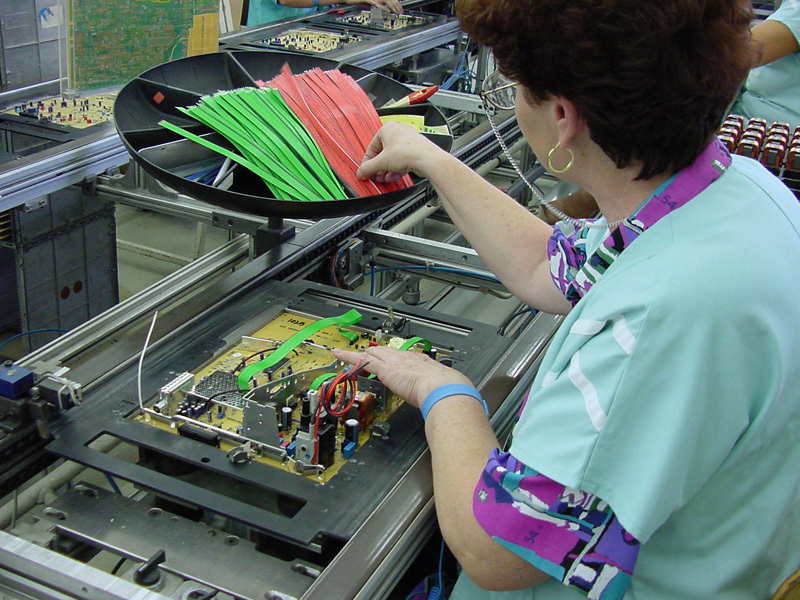 TI Electronic Llc. 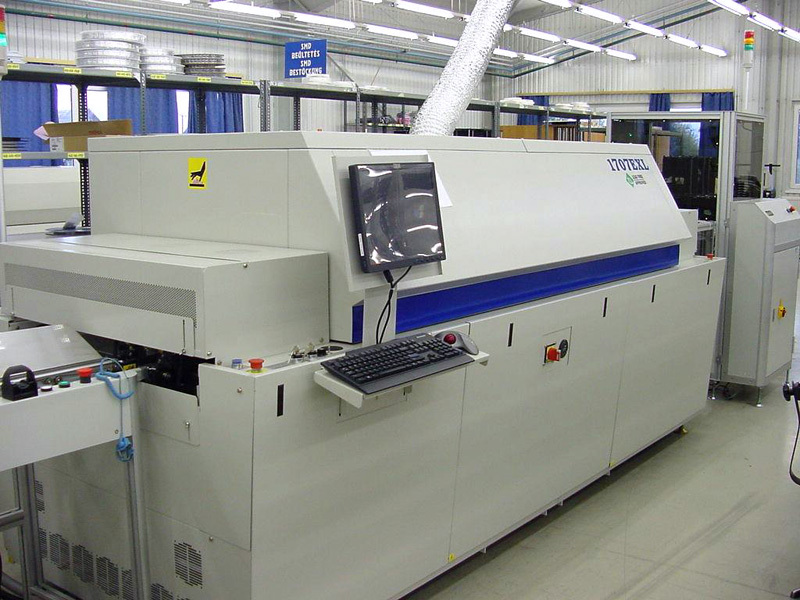 is a PCB Assembly Manufacturer with 20 years of experience in PCB Assembly services and technologies related to PCB Assembly. 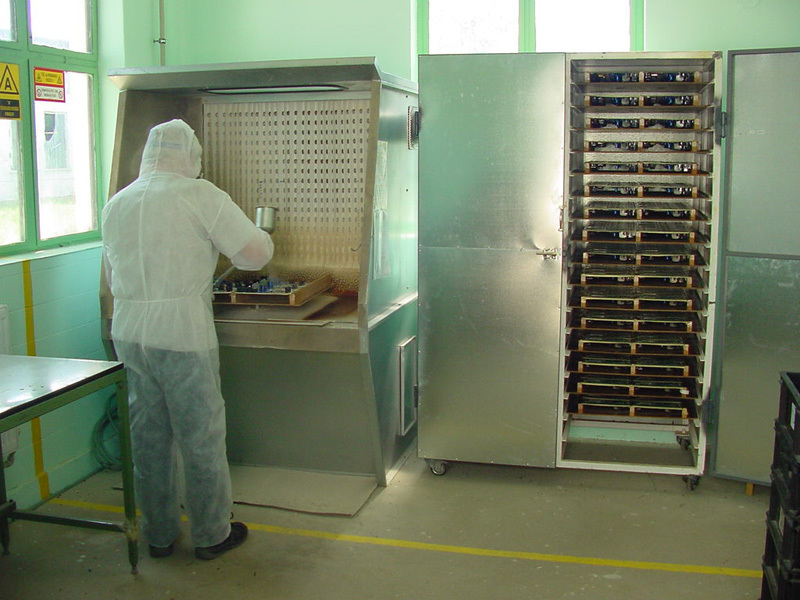 Our capacity enables us a customer-specific production in small or large volumes. 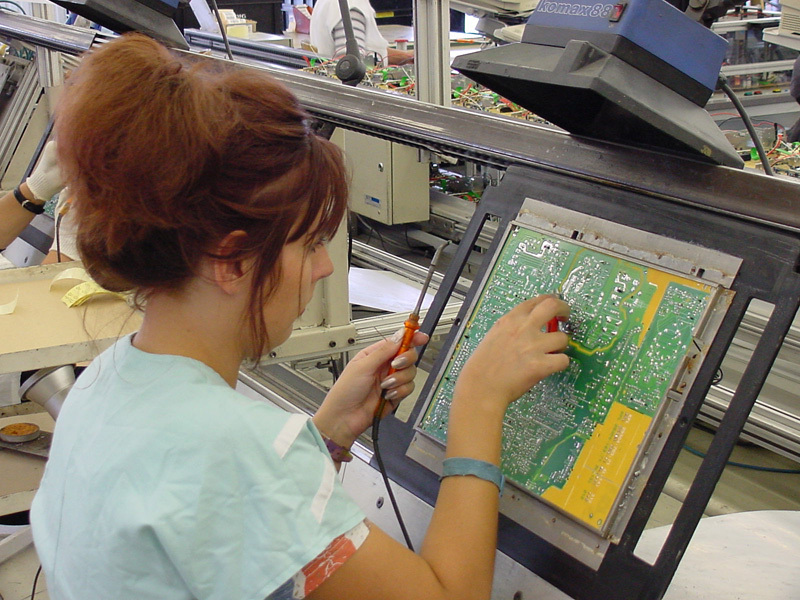 PCB Assembly is one of the company’s main activities. 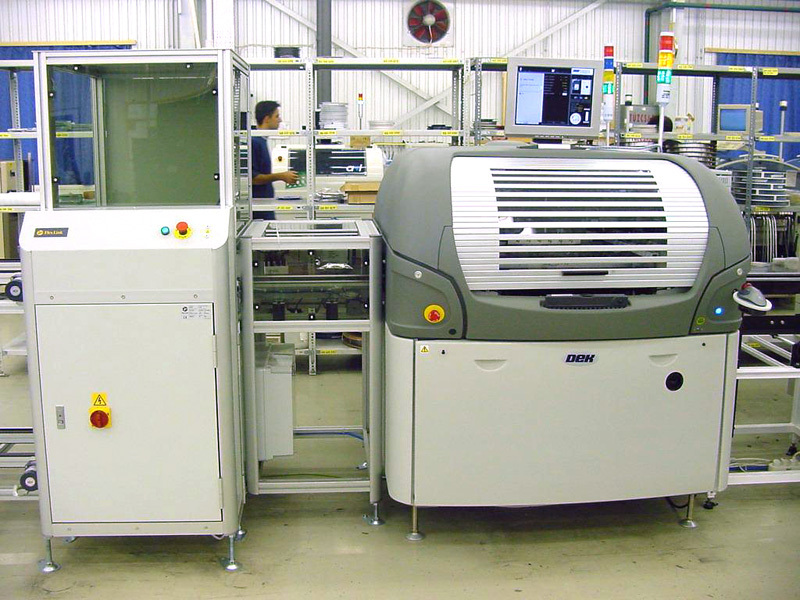 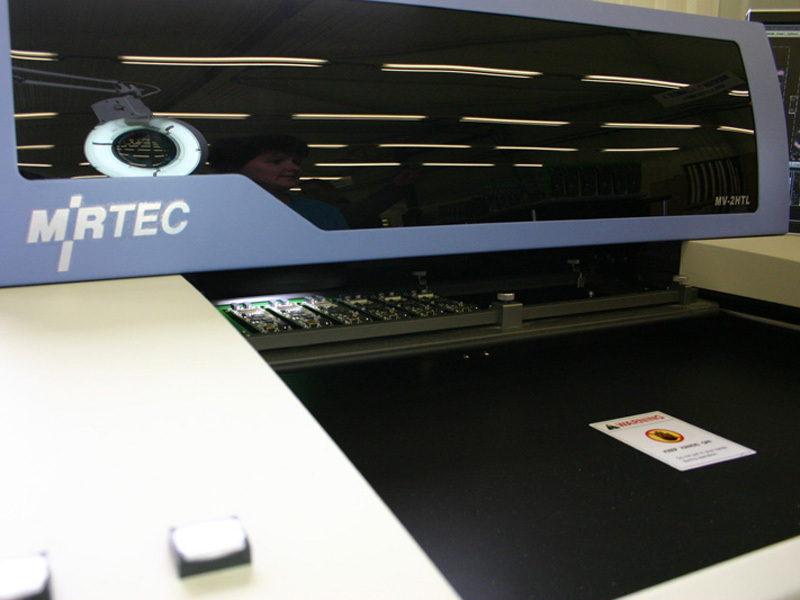 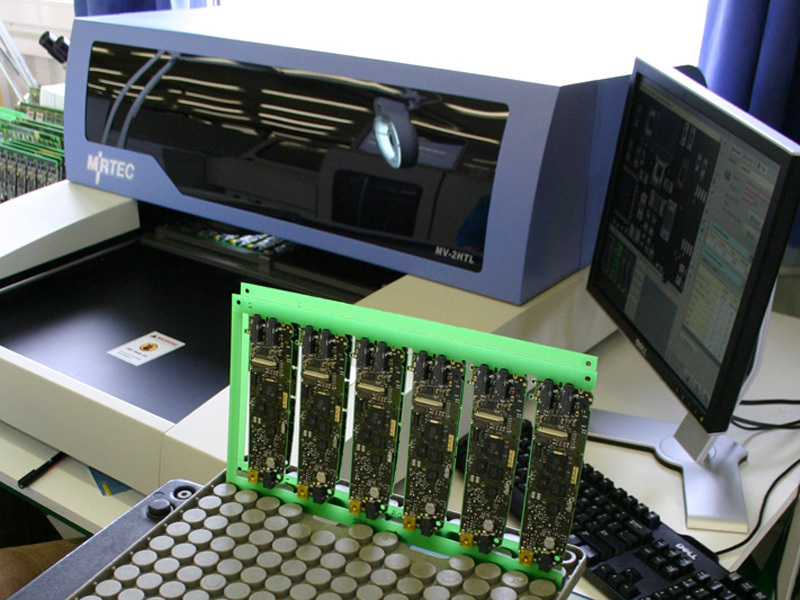 We are able to undertake a high-quality Printed Circuit Board Assembly at favourable prices and flexible conditions. 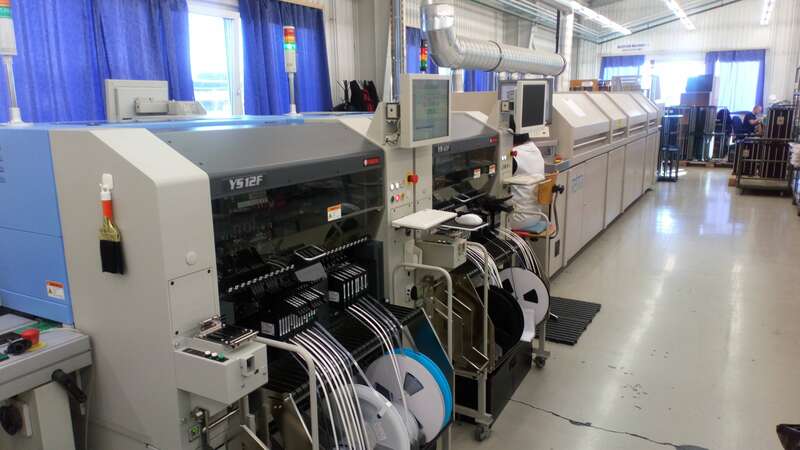 Within PCB Assembly we utilize most of the assembly technologies: Thru-Hole axial, radial assembly, manual assembly, SMT assembly (01005-45mm x 45mm, BGA, uBGA), Reflow, Dispense technologies. 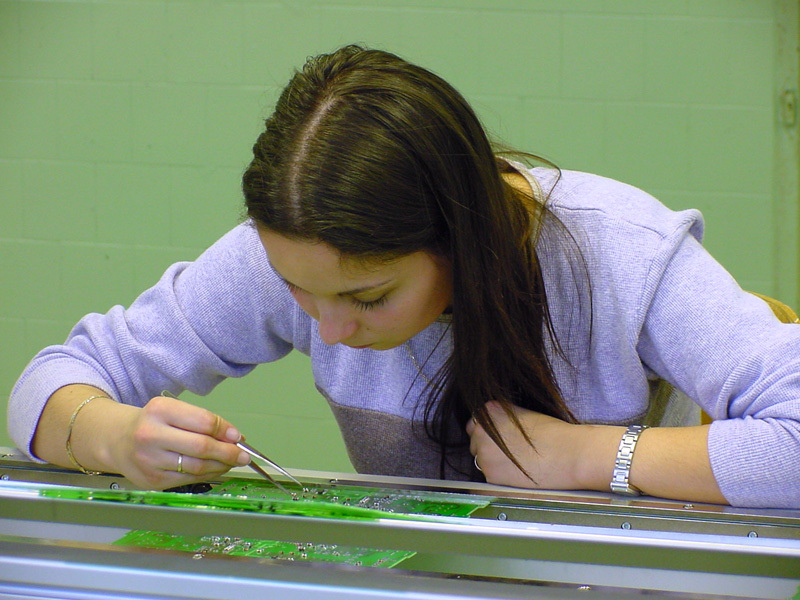 Our employees are continuously taking part in training courses to ensure that the highest levels of competency are maintained., Our company’s operations are governed by adherence to a strict quality assurance and management policy. 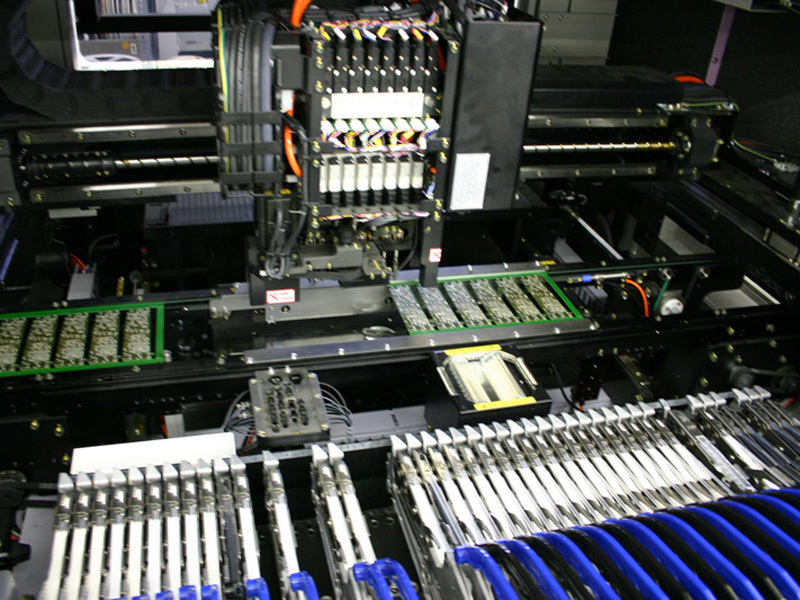 Our machines are serviced and maintained regularly. 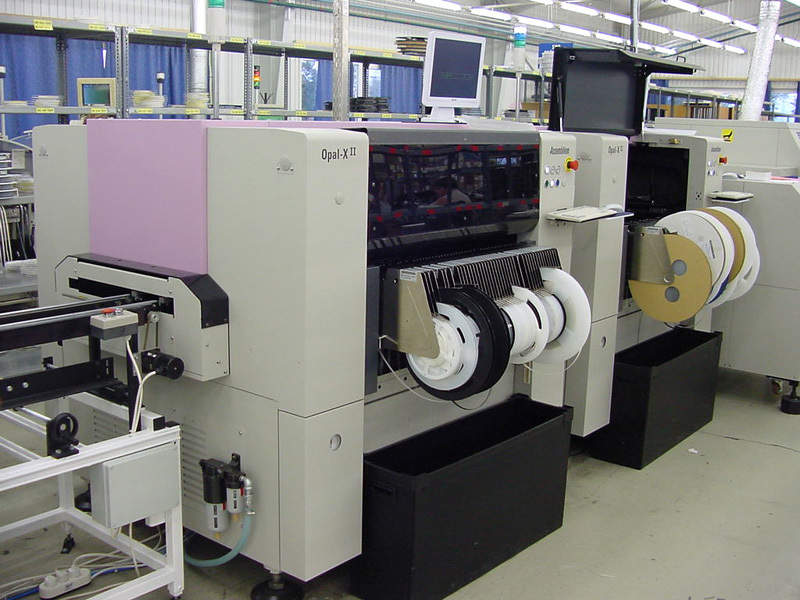 In addition, our machines and systems are continuously modernized and improved. 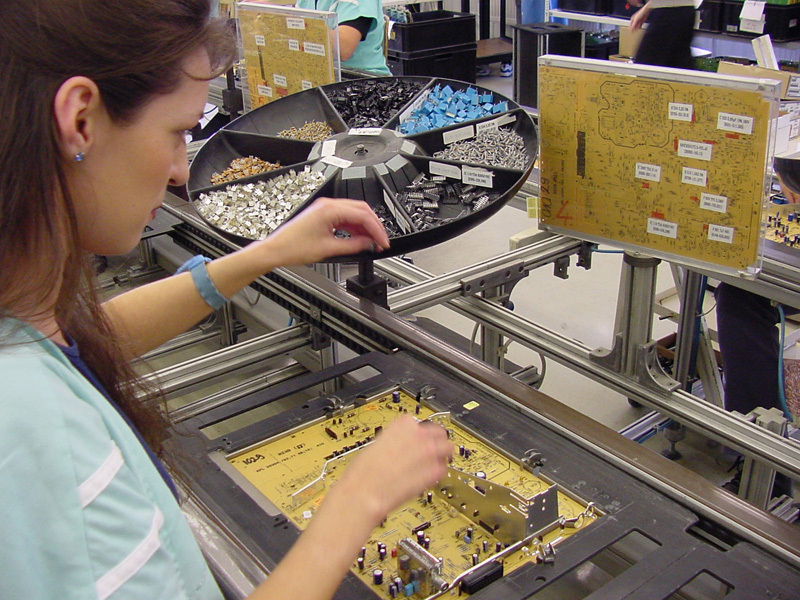 TI Electronic tests every product separately. 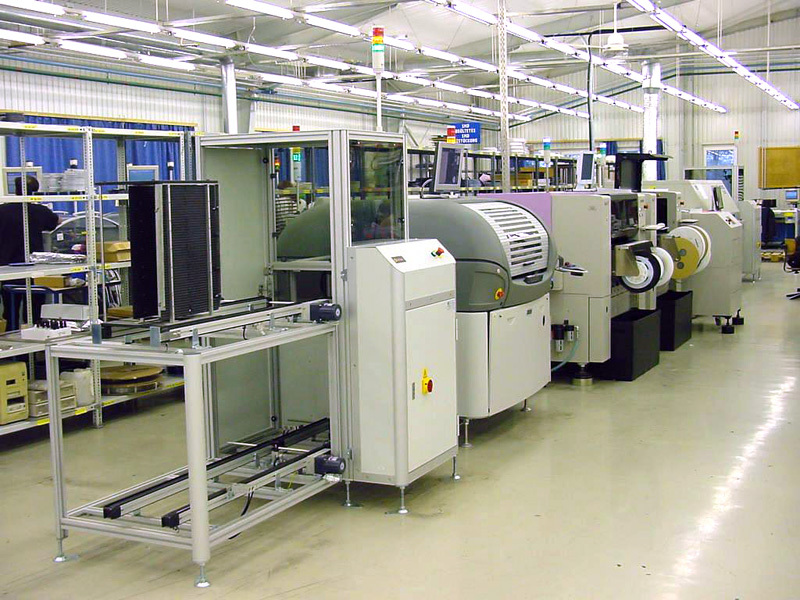 Furthermore, we cooperatively agree on the testing procedures and processes with each individual client to ensure maximum satisfaction. 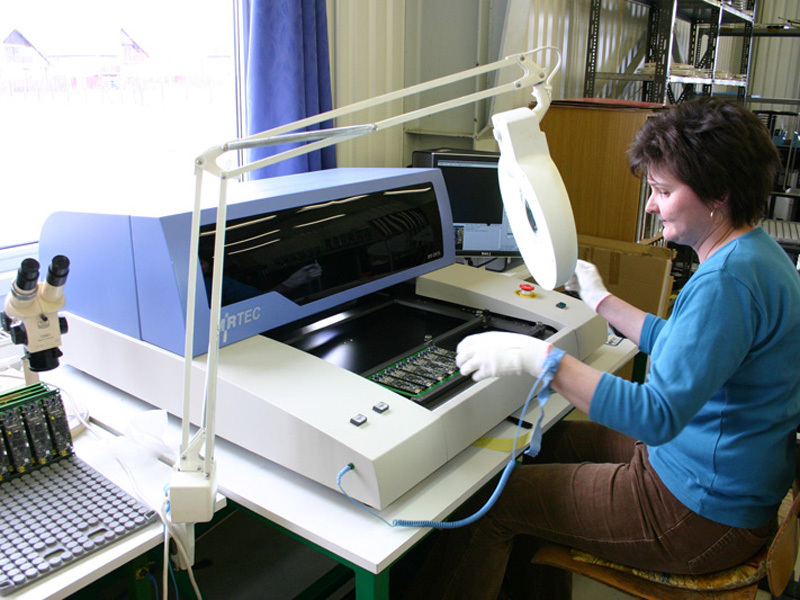 The quality of our products is guaranteed by the regularly controlled and renewed ISO 9001:2000 and UL Certificates. 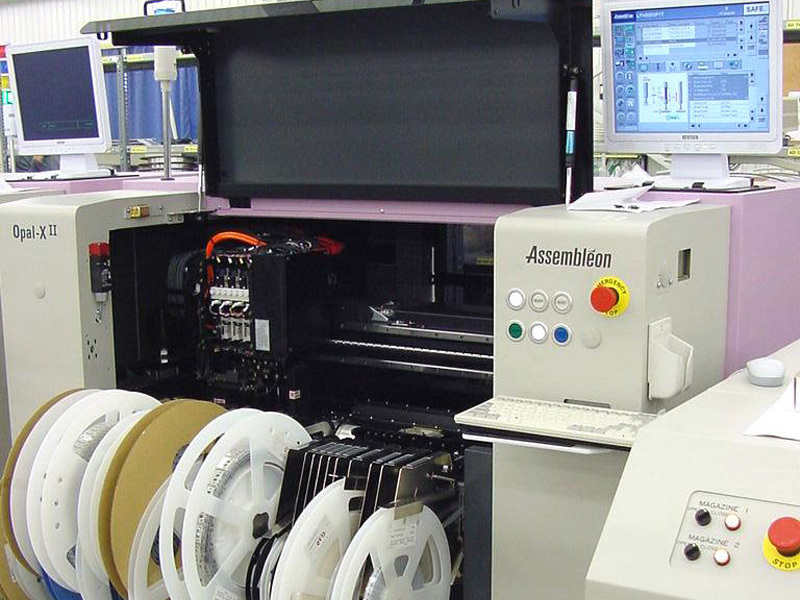 We are able to deliver our products with confidence by ensuring its quality with UL, VDE, RosH, TÜV certificates.